Infrared Consulting Services Inc. (ICS), an independent leading Thermal Imaging Survey Services & consulting firm, serves clients around the world. When it comes to thermal imaging survey and infrared inspection systems, our 35 years of experience in thermographic imaging services has earned us an outstanding reputation and business from others in the testing industry. 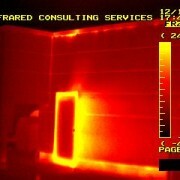 ICS uses the most advanced thermographic analysis and sensors at the time of operation. How does ICS Thermal Imaging Survey Services help you? 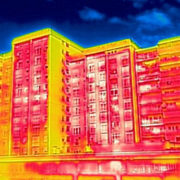 If you are a property owner or manager of a facility, an infrared testing can evaluate and discover expesnsive problems and protect your real estate investment. 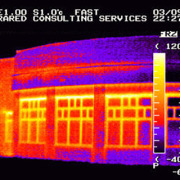 Infrared Consulting Services (ICS) performs an analysis of thermal imaging survey data that helps you to determine every problem and issue related to your building diagnostics or maintenance programs before they become a serious and costly affair. Infrared testing is a non-destructive, non-invasive inspection process that utilizes thermographic cameras for their testing. These infrared detectors sense and gather the temperature conditions that lie beyond the range of ordinary sight and visible light. 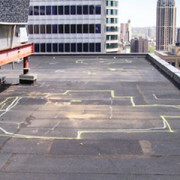 ICS infrared baseline surveys and services can detect minor to major problems before they grow into expensive hazards. 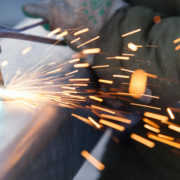 ICS has a team of efficient technicians that analyze, evaluate the performance and security of mechanical as well as electrical systems, roofing and insulation, and steam plants in different industrial areas. 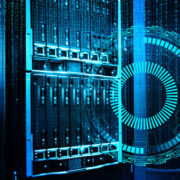 To discuss your infrared imaging inspection requirements with a professionally trained ICS representative, kindly visit us at irtest.com or call us Toll Free at 1-888-925-4404. What is Ultrasonic Survey Technology and What are its Scopes of Applications?